ABC Kids OT is an Occupational Therapy clinic, featuring a large sensory integration gym in a unique home-setting. The home-setting offers comfort to both the caregiver and the child, as well as a big backyard with a trampoline and ample room for outdoor fun. 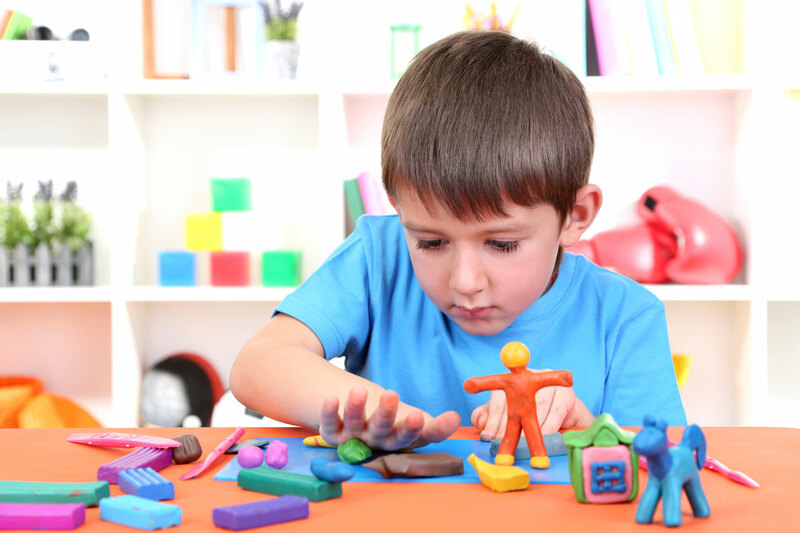 Clients are children of all ages, presenting with autism or developmental delays in the areas of sensory processing, fine or gross motor skills, visual motor integration, visual perception, social skills, printing or handwriting. Children are usually treated individually, according to their unique sensory needs. Treatment is designed so it can be carried over to home and school. Comprehensive and tailored assessments are provided to identify specific problems and set appropriate treatment goals. Assessments are supported by a comprehensive report with specific recommendations to help the child as well as help the parents advocate for their child. The clinic is located in Coquitlam and only 20min from Vancouver and 25min from Langley or Maple Ridge. Parking is available in the driveway or in the street in front of the house. All OT’s have a degree in Occupational Therapy, post graduate training in Sensory Integration, Play Therapy and other relevant areas, as well as significant experience working with children of all ages and abilities. ABC Kids OT has helped my daughter with self regulation. She is now better able to sit and focus on her work. I look forward to my daughter’s appointments with Annelize because it helps my daughter and Annelize is a wealth of knowledge and full of suggestions we can implement at home.